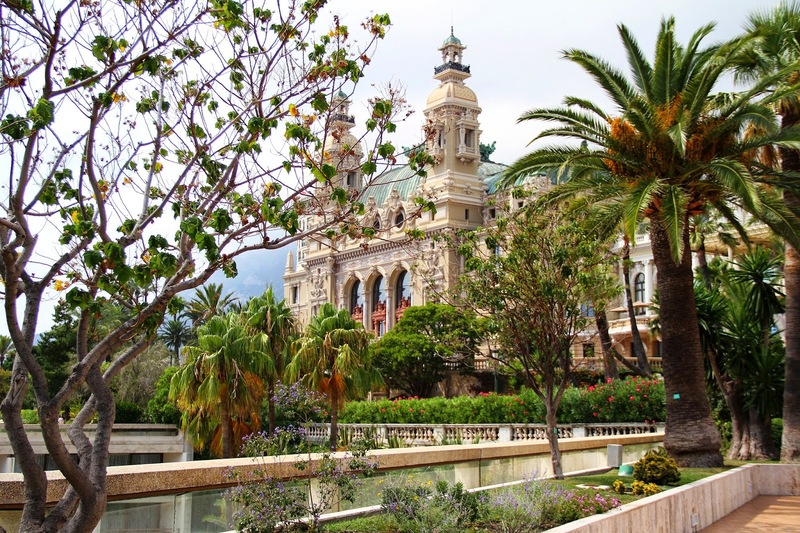 One more day in Monaco shown for you on Dream. Love. Shop.. Loving the pleated skirt and my new Burberry ballerinas. What do you think about this summery look? And my traveling never stops. Follow me on my trip in one of the coolest European cities through Facebook. Gorgeous! You look phenomenal and I love the addition of that stellar hat. Perfection. Love this look so feminine and chic. Lovely.